Finding Wonderful Birthday Gifts for the Woman of Faith just got easier. Check out the great suggestions below. Birthdays are a time to celebrate life, happiness, and the many memories made throughout the years. A time to thank God for all of his blessings and everything He has in store for the future. 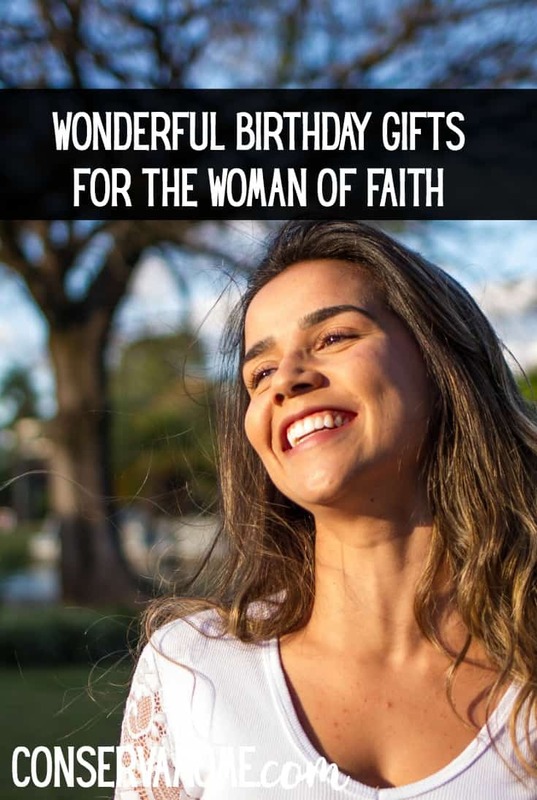 Though it may be tough to find a perfect birthday gift, it’s still possible to get a beautiful gift that reflects the faith of the Christian woman in your life.. As cliché as it sounds, it’s the thought that counts when it comes to birthday presents. Instead of toiling over the many options that overwhelm you at the local shopping mall, we’ll help you figure out the best gift to bring that smile you know and love so much to her face this birthday. No office space is complete without a wall calendar that makes visualizing her day, week, and month easy and tangible. Skip the boring black and white hanging calendar and opt for a more colorful Bible verse wall calendar. This is a perfect gift for her if she has an early birthday and can utilize all 12 months of organizational fun. The quotes serve as daily reminders to praise Him and stay grounded in her faith. It is admittedly difficult to find Christian clothing from local favorites like Target and J.C. Penney that matches her trendy style. Fortunately, there are a number of brands and designers out there that offer Christian t-shirts and accessories that are plenty fashionable. Inspiring quotes like “Faith can move mountains” and “Be courageous, be strong, stand firm in the faith” are accompanied by gorgeous lettering and modern geometric graphic designs. Easily pairables with her favorite leggings or jeans, you’ll see her wearing these shirts and accessories to the gym, to the office, and to girl’s night. Looking for the perfect gift for a writer? A prayer box is a beautifully simple idea that gives her the tools to stay humble and stay faithful to our Holy Father. She’ll be able to spend a little extra time with God before she goes to bed or right before she wakes up, jotting down the many things she’s grateful for, or prayers she has for loved ones near and far. The small size makes a prayer box easily stowable and easily portable so she can take it on her travels or keep it stationed on her nightstand at home. Regardless of whether she goes to Bible study or simply cozies up to the Bible after a long day, having a Bible workbook handy makes her divine experience far more immersive and complete. Perfect for women of all ages, a Bible workbook feels a lot less like a workbook and much more like a personal diary with the Lord. If she’s constantly toting her bible around like Kim Kardashian totes around a Birkin bag, give her the gift of fashionable protection with a cute bible cover. Chances are her Bible has seen better days if she’s read through it a number of times, grab her a new bible while you’re at it. Is she more of a digital reader? Does she depend on her Kindle e-reader for all of her reading? Get her a customized Kindle pouch with her favorite Bible verse on it. All women promise different things to the Lord, and all women hold themselves to different standards. No matter what her standard or promise is, a promise ring allows her to manifest her commitment to God in a wearable form. The jeweled band binds her to her faith and allows her to blossom where she is planted while remaining ever-grateful for His wonders. Keep her tastes in mind (does she like gold or silver?) when shopping for the perfect ring. Not sure what her tastes are? Take her along for a surprise visit to a local jeweler to pick out the ring she likes best. And even if she’s already married, there are plenty of other classy rings or necklaces. No one says no to jewelry! You’ve scoured the shelves of T.J. Maxx and Marshalls but couldn’t find the quotes you were looking for on those cute wooden signs. Narrow your search and find what you’re seeking with Etsy’s many Christian quote wooden signs. Not only do these make for beautiful wall pieces, but they are the most aesthetically pleasing reminders of God’s love. 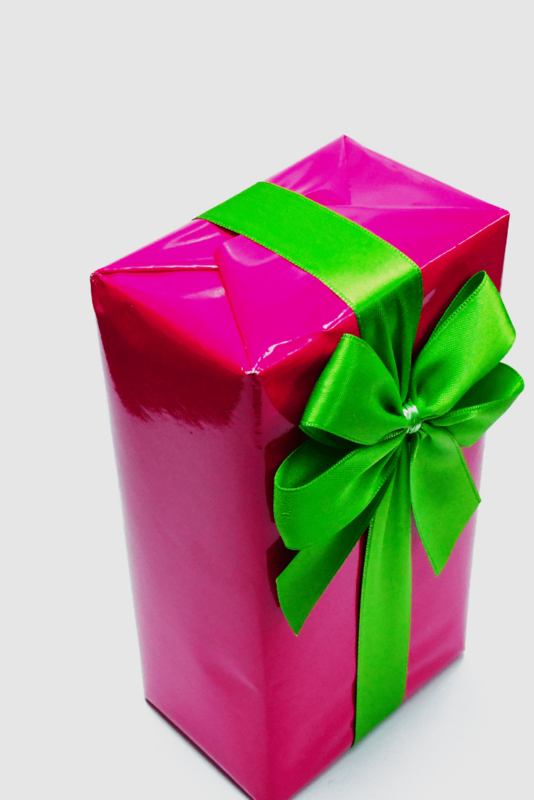 Unstump your birthday shopping process with these genius Christian gift ideas!